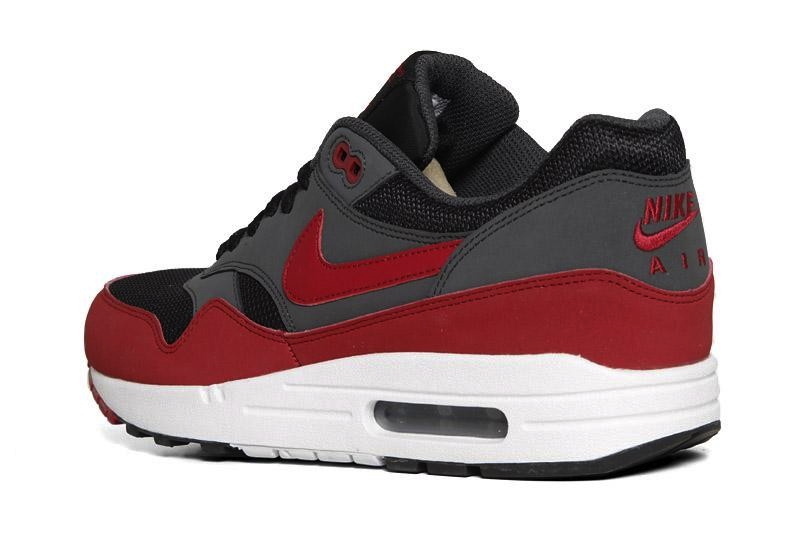 Joining a sizeable lineup for the holiday season, the Nike Air Max 1 will release this October in a clean Grey / Red colorway. 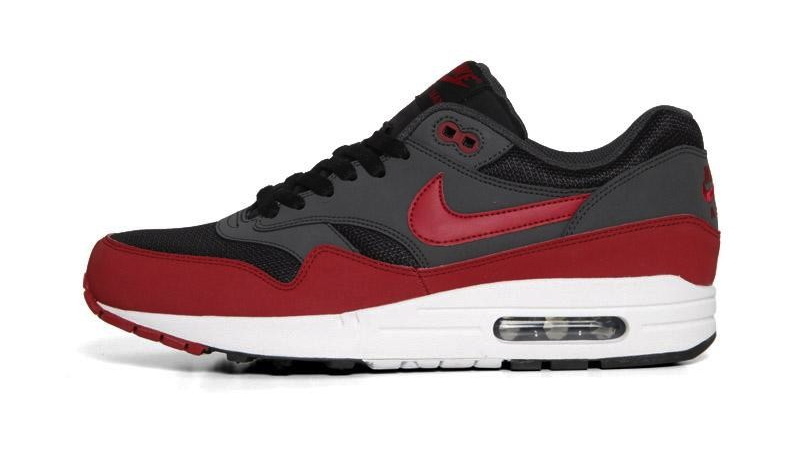 This Air Max 1 features a mesh and synthetic leather upper, all sitting on a classic white midsole with visible Air. 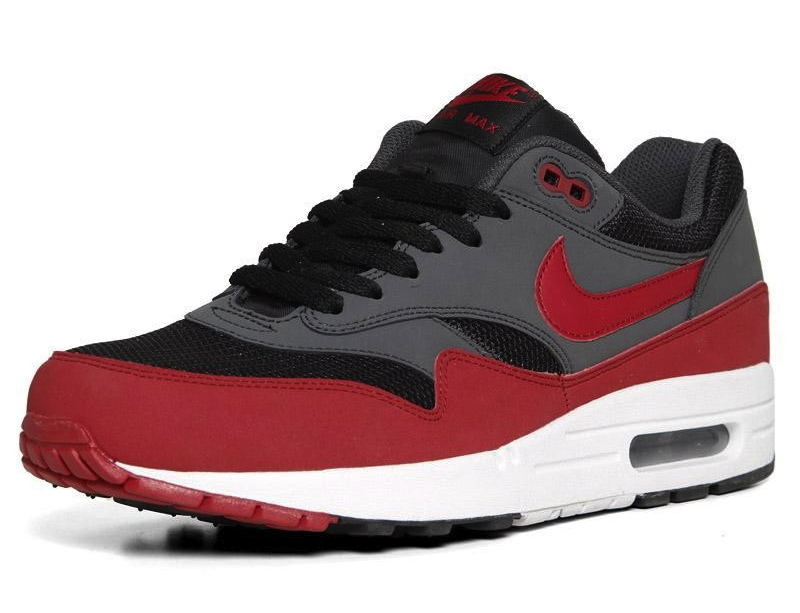 The Grey / Red Nike Air Max 1 releases this October at select Nike Sportswear retailers, and is available for pre-order now at End Clothing.